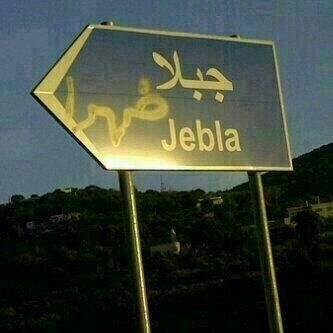 Welcome to Jebla. People are happy here. A friend of mine parked his motorcycle yesterday in front of a house he was visiting in my hometown only to hear the engine ignite a few minutes later. He ran outside and saw a stranger driving his bike away. He frantically tried to chase him but there was no car. 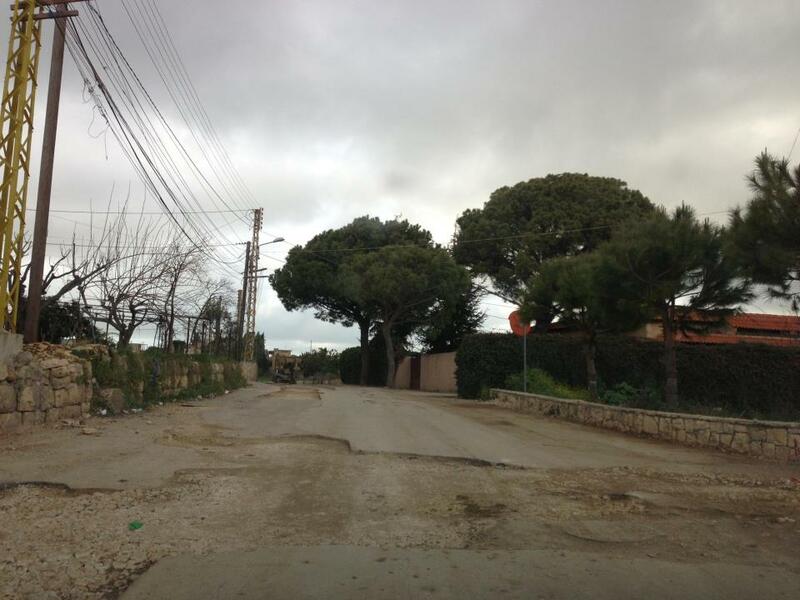 He was fortunate enough to have a family member be in Batroun at the time of the theft. That person immediately called the police hotline 112 as he chased the motorcycle driver on the Lebanese highway. The police informed him that he was not allowed to ram his car into the motorcycle and that he should let them know where he was driving at all times. So he told them when he passed the Mseilha Citadel. He told them when he passed Chekka. He told them when he passed Anfeh. He kept his phone to his ear and spoke to the policemen on the other end thinking or maybe hoping that they’d do something. Slightly south of Tripoli, at the Punto Alto side street, the biker disappeared. The drive from Batroun to Tripoli took about 20 minutes during which the police was more than informed about the chase taking place. And they still didn’t set up an impromptu checkpoint on the highway to stop the thief, which we would all agree is not highly unusual given their Beiruti practices at random hours of the A.M.
As a result of our super qualified policemen, the $7000 motorcycle is now in the hands of some gang in Tripoli who, I’m sorry to disappoint you, is not made up of Syrian nationals. How do I know this? Well, the plot thickens. During the past week, more than eighteen similar motorcycles were stolen in the coastal Batrouni town of Kfaraabida which many of you know for its beaches and Pierre & Friends. The police were, obviously, informed of the grand theft. After all, we were talking about eighteen motorcycles. But they obviously didn’t do anything about it. However, not all of those motorcycles remained stolen. Some people whose bikes had been taken away got in contact with people in Tripoli who had contacts in those gangs. They set up an exchange: a decent sum of money for their motorcycle. So they kind of purchased back their bike. The man whose bike was stolen went on the same route. He hasn’t gotten back his bike yet but he’ll know soon enough if there’s a chance to retrieve it or if it has already been shipped to Syria. Of course, this isn’t new when it comes to our police. A few years ago, my physician uncle woke up in the middle of the night in our Achrafieh apartment to a ruckus in the street. He went to the balcony to see someone breaking into a store at the base of our building. My uncle’s knee-jerk reaction was to call the cops. A few attempts later, a sleepy person replied and asked my uncle to call again if the thief came back. Because that obviously makes perfect sense. So as the thief filled up his car with whatever he could find in that store, there was nothing my uncle could do. What if the thief had a knife or a gun? It’s not our job to do what policemen should have been doing at that point. I don’t expect anything from our policemen. Maybe a checkpoint that actually serves a tangible purpose. Or trying to intercept one of those money-for-bike exchanges so maybe, just maybe, we could feel safer. Until then, which should be until forever, hide your cars, hide your bikes, hide your precious belongings. It’s the wild wild west over here. But no matter what you do, don’t call the cops. It’s only 1) a waste of your time, 2) a waste of your precious minutes and 3) another thing to make you infuriated and angry. 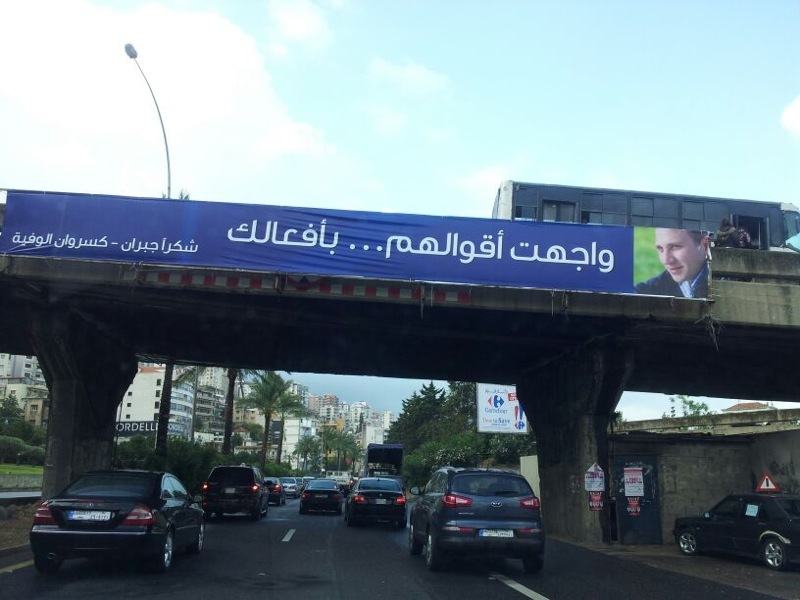 Don’t you find some Lebanese reactions to things in this country overly odd? I can somehow fathom some religious extremists taking it to the streets in order to protest the murder of their religious leaders even though I’m against it. I can somehow fathom political militia groups blocking roads to get a boost in tactical power even though I’m definitely against it as well. What I can’t fathom is how some people can be more than convinced that the best way to stand up for the Lebanese army is to block the road for everyone else and create a new mess for the army to clean up. You try to tell them so. They say you’re not patriotic. I guess we can say now we’ve heard it all in this country. Do you want to support the Lebanese army and have the urge to show it? How about you do so in productive ways like – say – enroll? But weren’t you the same people, like me, praying and crossing every single digit in your body so they cancel that mandatory army enrollment by the time you turn eighteen? 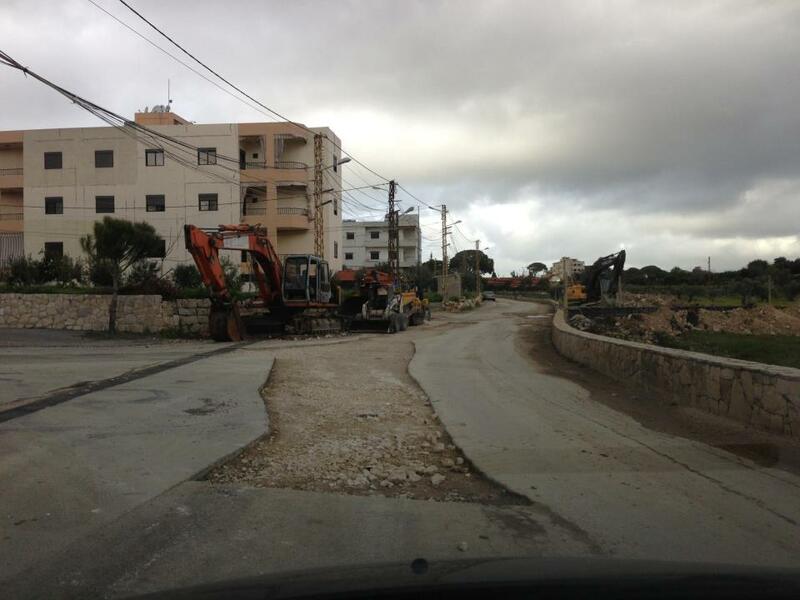 Those barricades blocking roads in support for our army are a mere pre-election political ploy and people eat them up. Politicians, notably Christian ones, can’t wait to come on TVs and point fingers and say: See those? Those are the people you shouldn’t trust. See us? You should vote for us all the time because with us the army is always protected. The truth, though, couldn’t be farther away from that notion. 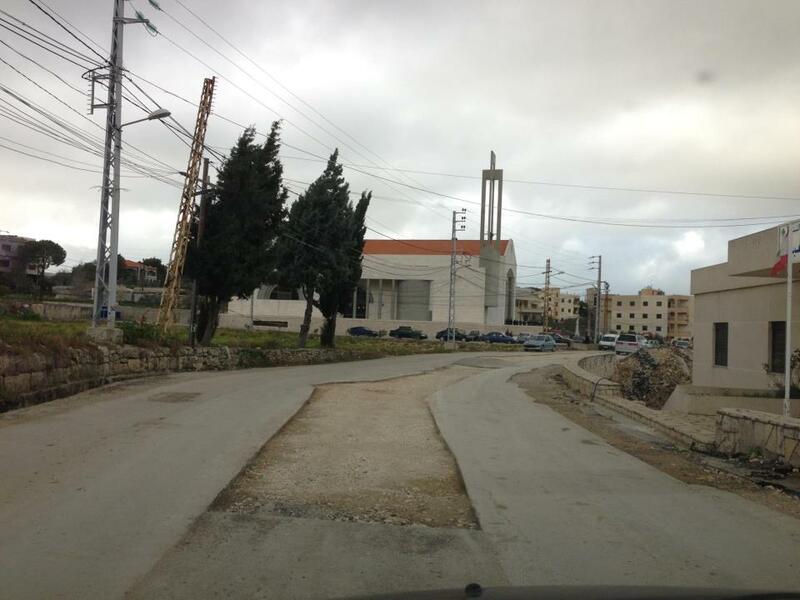 For instance, the people of my district, Batroun, decided that – similarly to the people of Sarba – they were going to block the highway yesterday in solidarity with the army and both its new martyrs Pierre Bechaalani and Ibrahim Zahraman. I have to ask the people of my district one simple question: where was all this army love when one army man of our own, Samer Hanna, was gunned down and murdered like a dog, his killer never to see a jail cell? Oh wait. What was Samer Hanna doing flying over parts of Lebanon? Where was this fear for the army’s sake when people like Francois el Hajj, who defended the entire country during the clashes of Nahr el Bared uttering his infamous sentence: they either come out of that camp in body bags or in handcuffs. was blown up to little pieces? Hold up again. 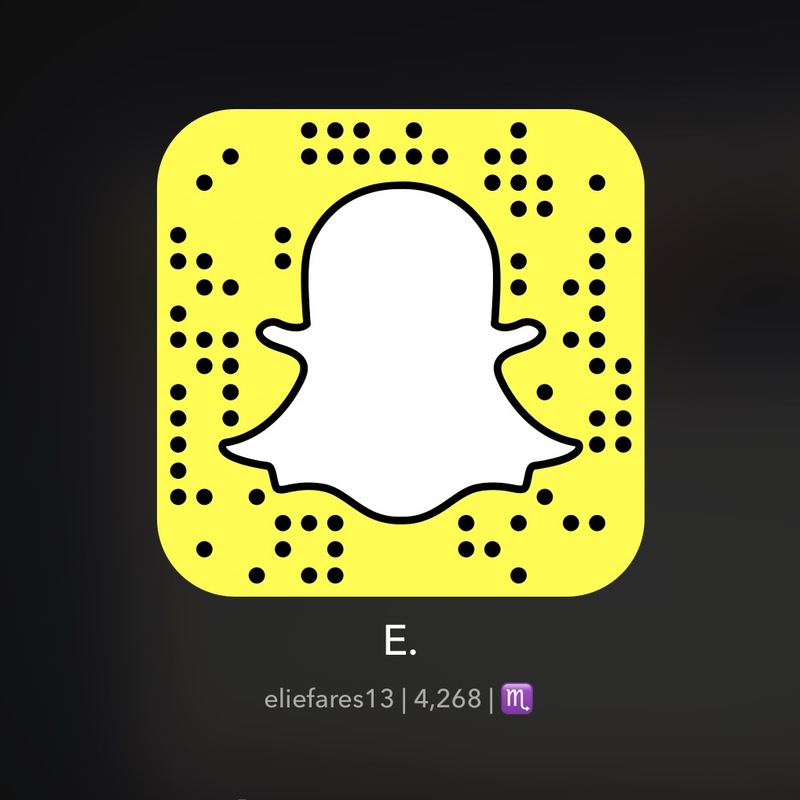 What business was it for Francois el Hajj to snoop around? Wasn’t the army threatened back then too? Is it truly us supporting our army when we are 1) hypocritical about it, 2) not knowing we are hypocritical about it and 3) not even knowing how to support the army? Our army has been taught a few lessons over the past few years. Chapter one: Samer Hanna – the South is off limits. Chapter two: Francois el Hajj – the army is only allowed a very limited leeway. Chapter three: The Sunni Mufti – parts of the North are off limits. 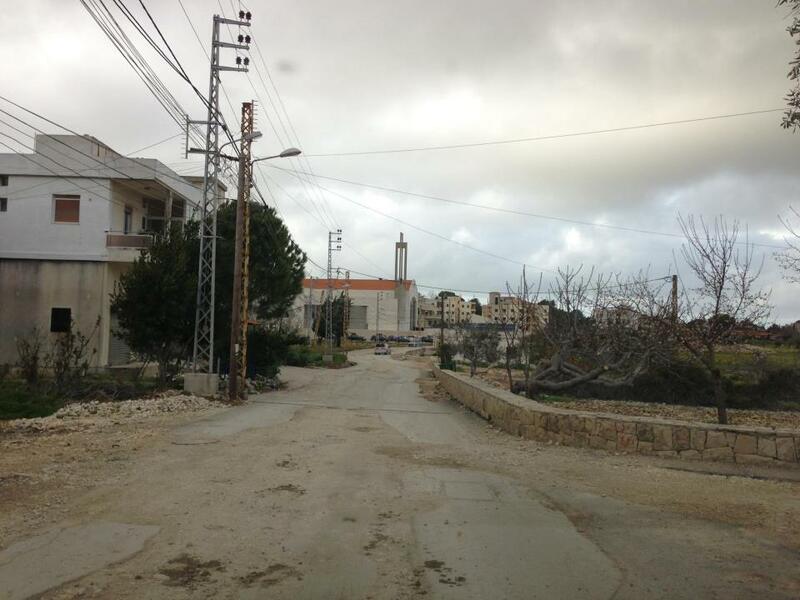 Chapter four: Pierre and Ibrahim – Arsal is another no-no. Between chapters one, two, three and four, our politicians had differing opinions. Some of their supporters, who never see themselves as blinded because God forbid their politician of choice ever make a mistake, had differing opinions as well. The army man who died in chapter one cannot compare to those who died in chapter four. And vice versa. I’ve said it before and I’ll say it again: emotional upheaval towards the army in this country is an auction. Fools are those who actually fall for it – and fools are many. Because the blood of Samer Hanna doesn’t serve some people politically so it’s never – ever – mentioned. But I will never forget that man and how some politicians who can’t wait to flaunt army love today were the first ones to dismiss his murder a few years ago. And who’s the victim always in this? Our army. So you support him by blocking roads and feel good about it because your twisted imposed logic tells you so. Because protesting against those “extremists” by doing exactly what those “extremists” do is not extremism and terrorism at all. The fact of the matter is “justice” in this country is only applied to those who are weak. So when our army barges into Arsal to capture those killers and justifiably so, I really hope someone out there remembers that there are other army killers out there and that there are army martyrs who are now forgotten, who didn’t have roads blocked for their sake and whose blood has gone cheaper than dirt. 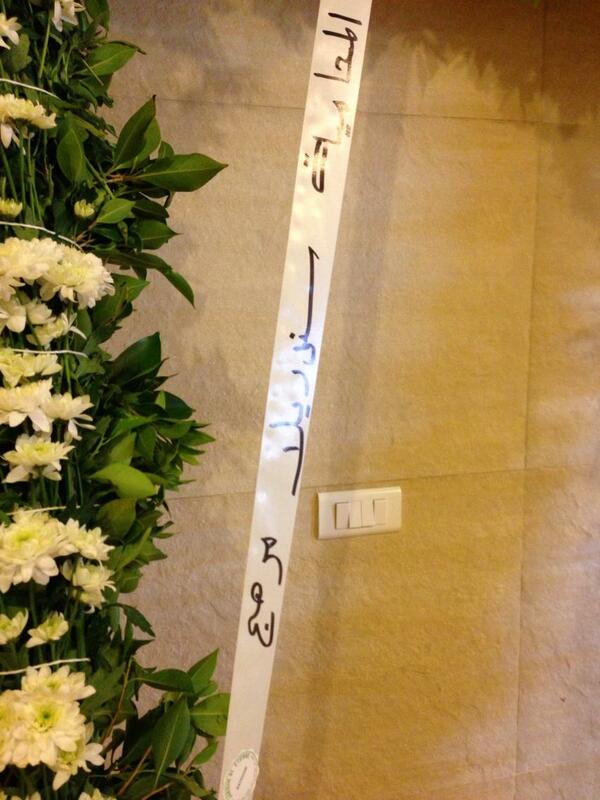 Rest in peace Samer Hanna. Every day of hypocrisy, especially from the people of your region, is another nail in your coffin.